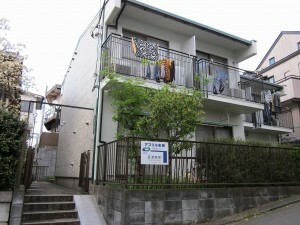 Kawasaki city « Are you looking for real-estate for sale in Japan? Kawasaki city lies in-between Tokyo and Yokohama. Because of its geography being in-between two largest cities of Japan, the population of Kawasaki is growing at an unmatched speed relative to other regions of Japan. Please let us know, if you are intereted in the property.